Finally, I am almost feeling it. I don’t want to get my hopes up that winter is gone – I know it’s not! But I can feel the lightness in the air with the time shift and I like it! LIfe has been bringing me new fun and challenges this year, and while it has taken me some time to get into a groove in the new year, I am starting to hit my stride. 2011 has been bringing in the new! New dancer in our Bollywood For Fun Group! and that means new routines, new ideas and loads of fun! You can come see on April 2! New business opportunity with Luxe Bridal – Madeleine and Lisa are such lovely ladies and are very enthusiastic about what they do, and I am so pleased to be working with them as their “Alterations Specialist”. I AM STILL CREATING ORIGINAL DESIGNS – so be sure to still come see me! But it’s fun to play with others and find new inspiration working on the ready made dresses! And new moment to share my perspective! Susan Murphy graciously interviewed me for an article on Thought Wrestling.com’s blog series focused on creativity – how cool is that! So I am really looking forward to a year of of a good amount of the familiar to keep me stable, and just enough of the new to keep me curious! Lovely photo! Happy Ostara, sister! Many Blessings on your new endeavors. 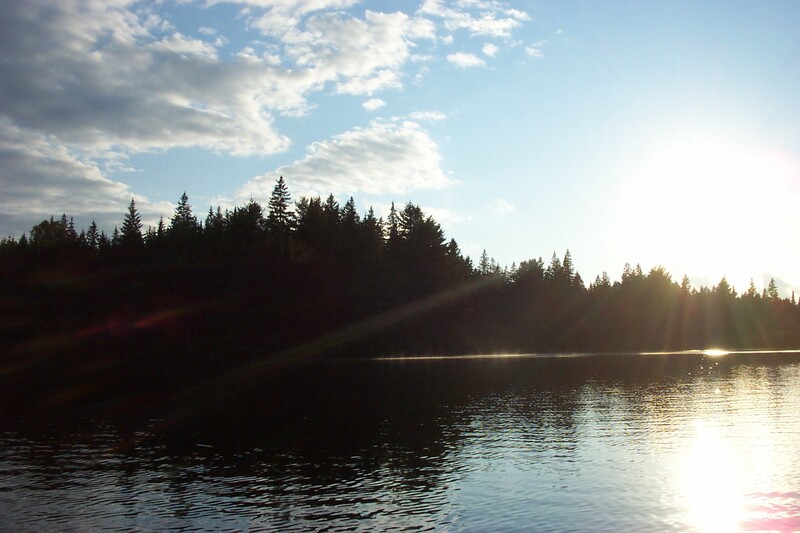 That’s from Pog Lake – mah favourite spot to escape!